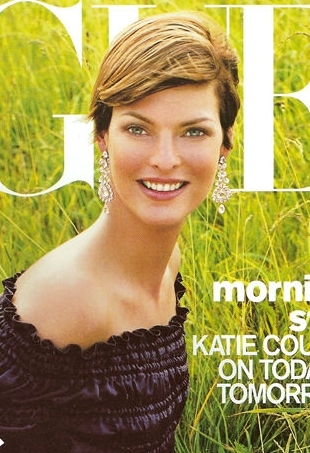 The supermodel's new fashion campaign for Hudson's Bay has come under fire from our rattled forum members. 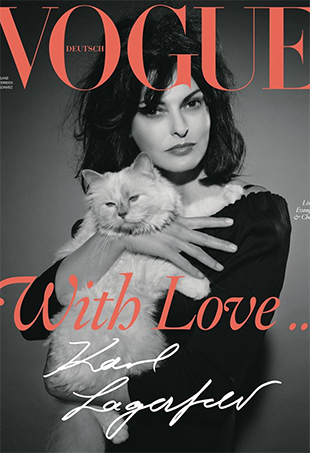 The February 2003 cover of Italian Vogue features model icon Linda Evangelista. 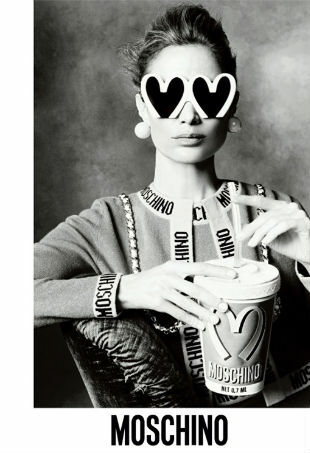 Take a trip down Linda-lane with this memorable Vogue issue. Kate Bosworth, Miranda Kerr, and Linda Evangelista style tropical, midi-length, and off-the-shoulder sundresses. The supermodel may have been in court, but she still managed to look stylish in this floral Erdem frock.